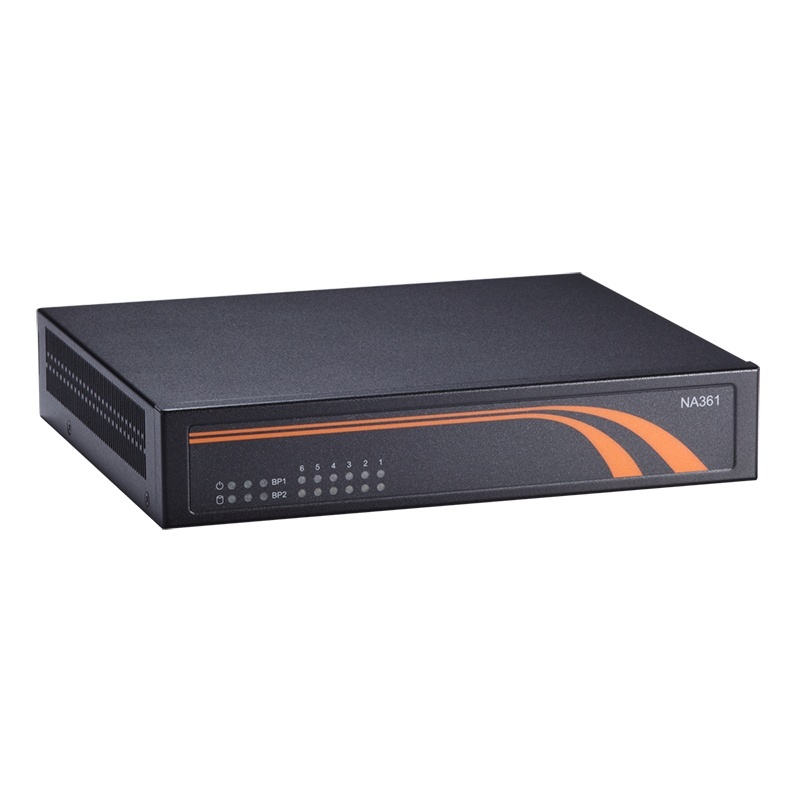 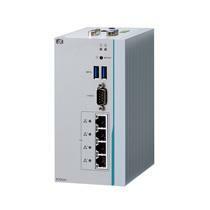 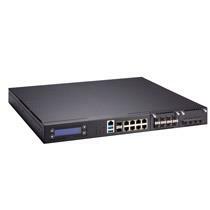 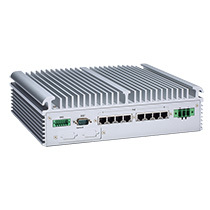 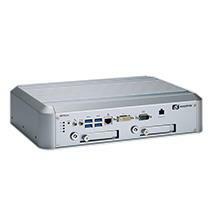 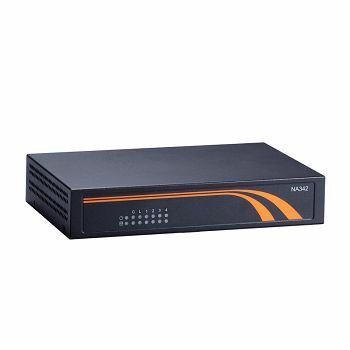 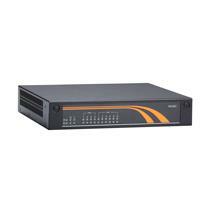 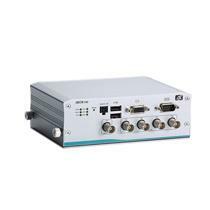 The NA361 1U-type compact network appliance platform supports the Intel® Atom™ dual-core processor C2358. 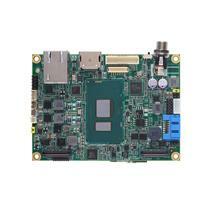 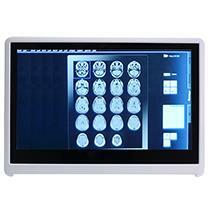 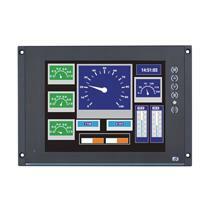 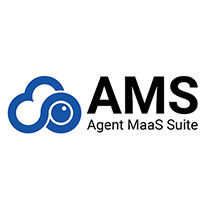 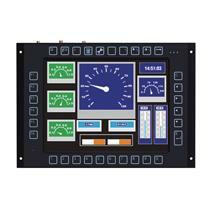 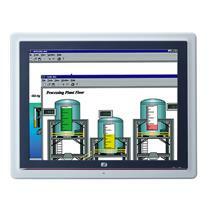 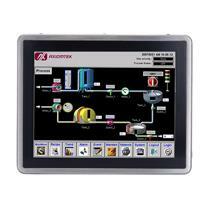 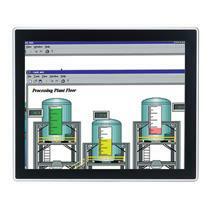 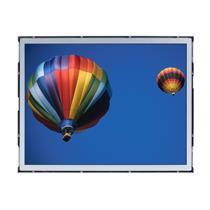 Customers using the new NA361 also benefit from Intel® QuickAssist Technology hardware acceleration engine. 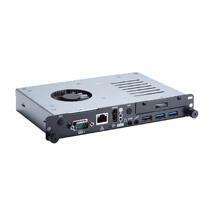 The network system supports maximum up to 16 GB of DDR3 1600MHz UDIMM non-ECC memory or ECC memory, and features one 2.5” SATA HDD for storage. 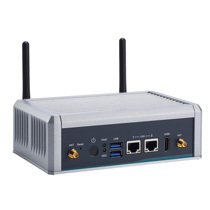 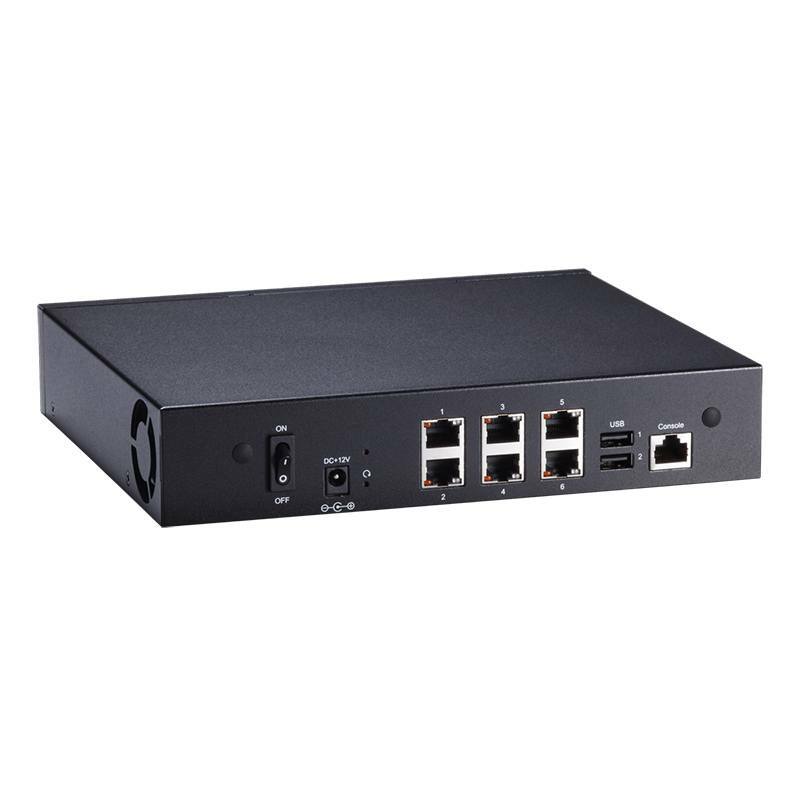 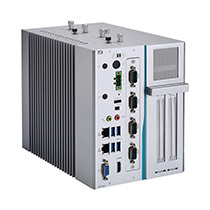 Six Gigabit Ethernet ports using Intel® i347 and i210 chipsets are integrated into this unit with two-pair LAN bypass function; one PCI Express Mini Card interface is available for wireless network connection. 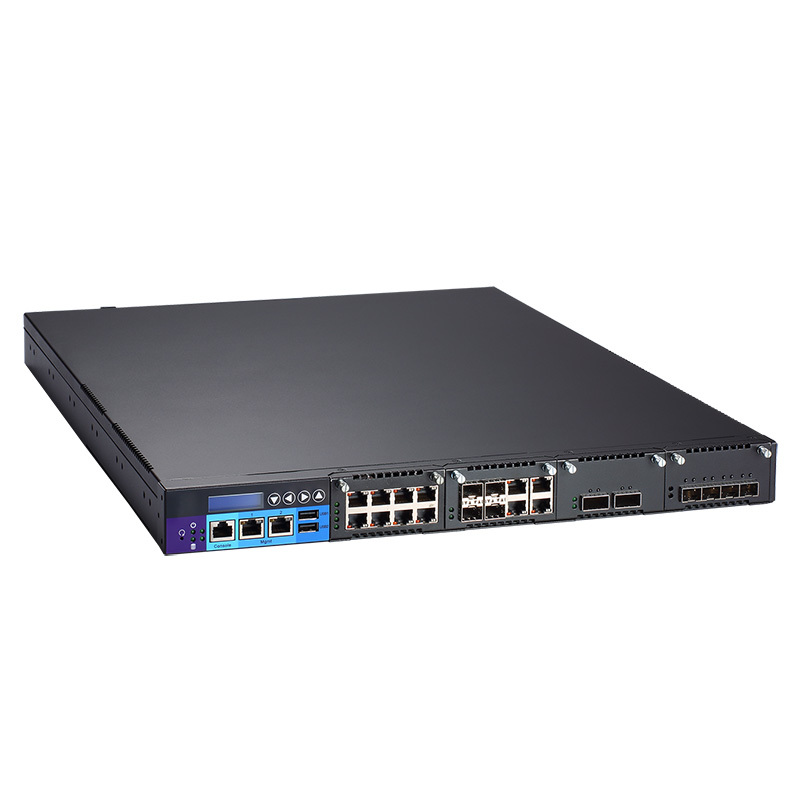 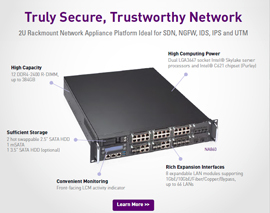 The durable network platform is an excellent choice for VPN, content filtering, UTM, network security gateway, and firewall in SOHO segment.